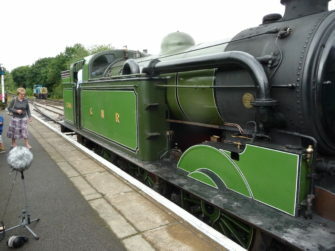 The 11:35 service to Epping (Ongar to North Weald) pulled by Class N7 steam locomotive 1744. The 12:05 service to Epping (North Weald) pulled by Class N7 steam locomotive 1744. I’d always recommend going on an assignment with someone who is either an expert, an enthusiast, local to the area or with some connections to those people. 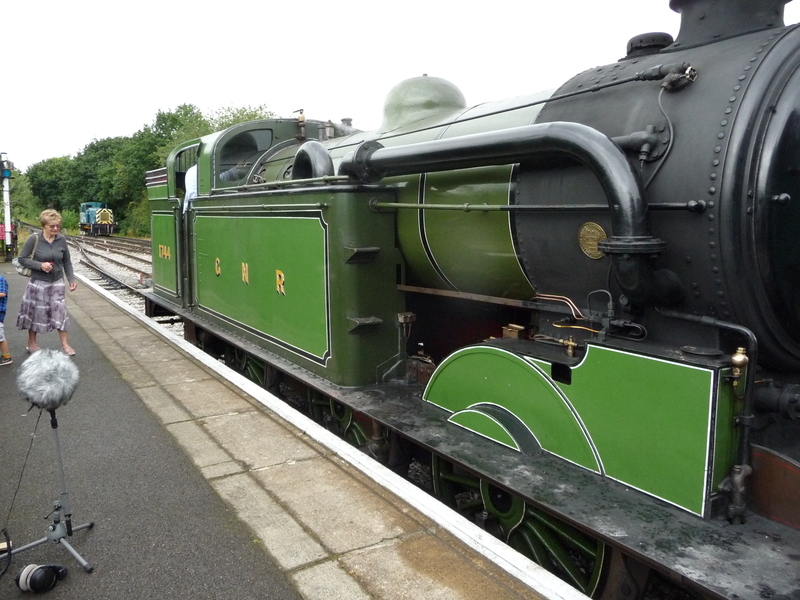 In this case I went with musician and producer Ed Rome to the Epping Ongar Railway (EOR) in the west of the county. Ed has a wealth of knowledge about trains and is undeniably an enthusiast and just the person you want to be with on such a trip. Before we even got to Ongar station on the vintage bus, he’d already found out that the Class 37 wasn’t running today but that the Class 31 was. He also got an update on the state of play with the EOR eventually running into a platform at Epping to reunite with the Central Line. We spent a great day riding up and down the line on the aforementioned Class 31, the N7 (a steam locomotive built in 1921) and the 205 Thumper. We hung out at Ongar and North Weald Stations, spoke to many other enthusiasts and experts, drank very reasonably priced ale from the onboard bar, had rides in two cabs, walked through the engine compartment on the Class 31 and generally had a great time. The EOR have many open days throughout the year so check out their calendar for details.